Undoubtedly, 2014 was a year full of brand-new games. The next-gen consoles, or to be accurate the current-gen consoles brought a wide variety of video-games. By saying that these consoles “brought” new stuff, you can easily understand what I really mean. It's pretty obvious that the consoles' hardware is limited and standard for a long time. For example, Playstation 3 is 8 years old and companies are still publishing games for this console. Therefore, the gaming industry got left behind, because the games have to be playable on these consoles. But this is a topic for an another article. Well, one of the most anticipated games was surely Middle-earth: Shadow of Mordor. Shadow of Mordor has been released on PC, PS4 and XBOX ONE in September 2014, created by Monolith Studio and published by Warner Bros. 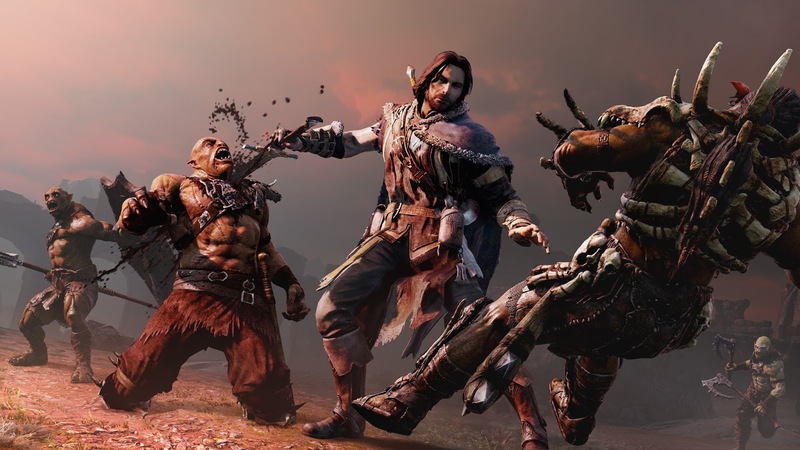 Shadow of Mordor is an action role-play and a third-person game. The game takes place in Mordor. 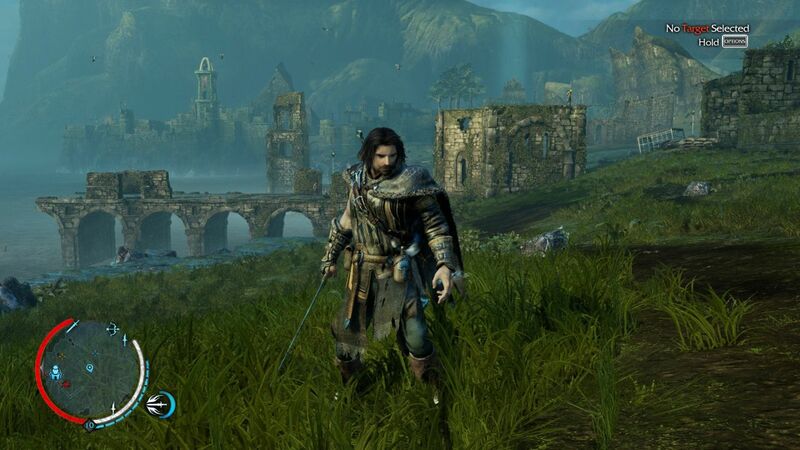 Our main character, Talion, is serving within a Gondorian garrison stationed near Black Gate. During an Uruk attack Talion, his beloved wife and his only son are being murdered by Sauron's mercenaries. However, Talion still lives and that's because of the wraith of an Elf Lord, named Celembribor. These two men are united and throughout the game are trying to find and kill the Black Hand of Sauron. The first thing that you will admire, when you will play the game are its beautiful and fully realistic graphics. 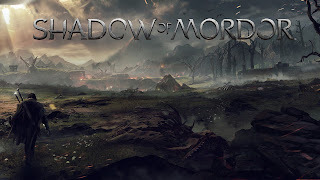 The graphics engine that Monolith used, can even make sometimes the dark and inaccessible Mordor to look like a very elegant, pure and peaceful environment. Mordor's mountains, rivers, plains and generally its landscapes are very impressive. Also, its wildlife, that contains Caragors, Ghuls and Graugs, is very believable. The game designers tried to represent their characters as perfect as possible, and they certainly achieved it. Our characters are highly detailed in a level that we can easily understand their whole internal world, only by watching their facial expressions. This technique was also used for the creation of the Sauron's army, Uruks such as Captains and Warchiefs, and the illustration of our beloved character Smeagol. The gameplay is also amazing. The physics engine that Monolith used truly made the difference. The walking, the running and the climbing are incredibly realistic. The stealth moves and kills are a huge part of the game, as well as the fantastic executions. Talion's skills are very demanding by the viewpoint of physics. But this was not a real problem for this particular engine. Shadow of Mordor was created originally by LithTech Jupiter EX gaming engine. This engine was created by Monolith and for the requirements of the game was modified with the Nemesis System. The Nemesis System is a dynamic system. This system gives to the characters some special stats and features that can be changed by some conditions. For example, each Uruk has its own Power, its own fears and strengths. If you kill an Uruk you will gain some Power points, but if it kills you the Uruk will gain those points. If an Uruk kills an another Uruk, the first one will gain also some Power points. Sauron's army consists of hierarchical levels. On top of them are the Warchiefs, then the Captains and at the bottom the simple Uruk army. 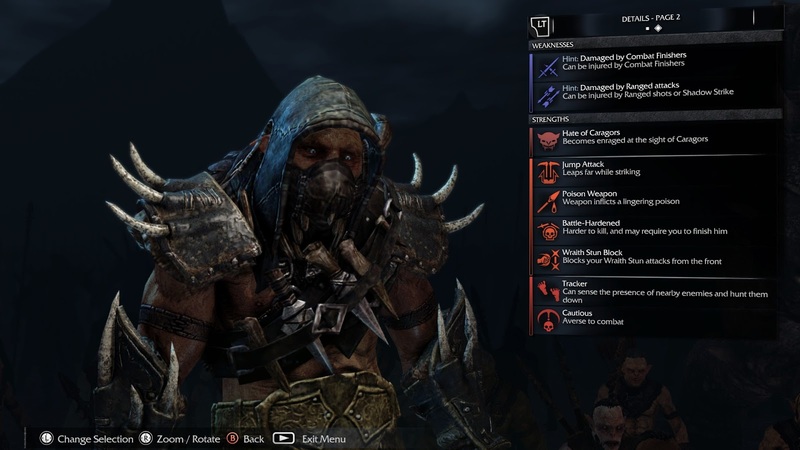 Each Uruk wants to increase its Power and become a Captain and then a Warchief. So every time that Talion die or the user wants to advance the time, the hierarchy changes. 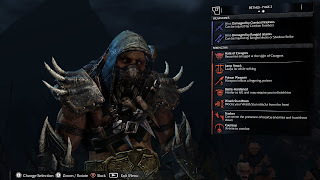 A Captain can become a Warchief and a simple Uruk can become a Captain. In other words the hierarchy is always refreshing. Btw the Nemesis System has not the same level of depth on PS3 and XBOX 360. To sum up, I think that Middle-earth: Shadow of Mordor is one of the best games I have ever played. Usually in all games in the end I have a complaint. But for sure this game was the first one that didn't cause me any problems at all.